Domů / Flora's Probiotics / Are Probiotics necessary? The only catch is that the improvements are “transient,”meaning they only last as long as you take the probiotic. The study notes that gut bacteria are “sensitive to multiple factors, such as lifestyle, aging, and disease.” Changes in diet, as well as alcohol consumption, can upset the ratio of beneficial to harmful bacteria in your system. Plus, as you age, your population of gut bacteria changes. That’s why proactive steps to maintain a good bacterial balance—like taking a probiotic supplement—are so crucial to your health. To help the beneficial bacteria in a probiotic supplement survive and thrive in your gut, it’s important to down enough fiber from whole grains, beans, legumes, fruits and vegetables. Why? Because fiber is what bacteria eat. They’ll stick around longer if you feed them. 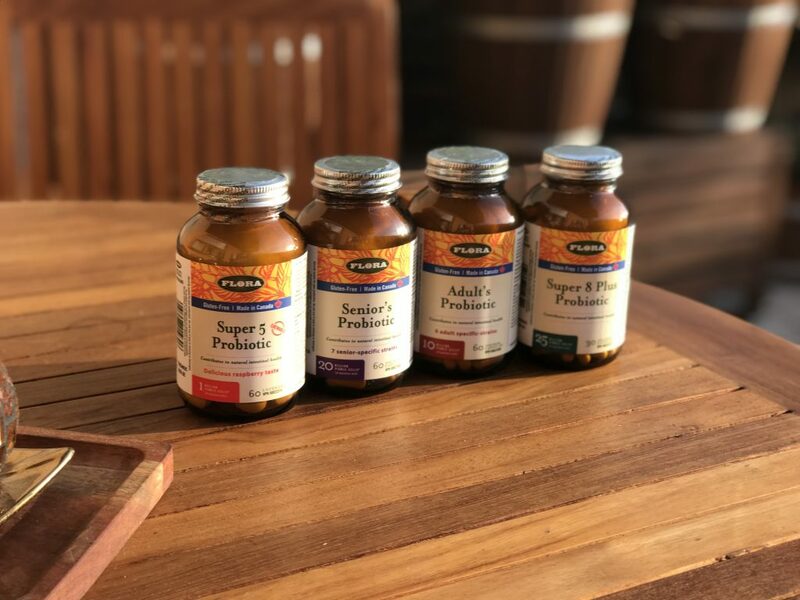 Flora offers a wide array of refrigerated and shelf-stable probiotics—11 in all—with strains tailored for people of every age, from our Toddler’s Probiotic to our Advanced Adult’s Probiotic. We also make customized blends for specific times in your life, such as Pregnancy Care Probiotic and Travel Care Probiotic. Probiotics work, but only if you make them a regular habit. Just like eating right and exercising.